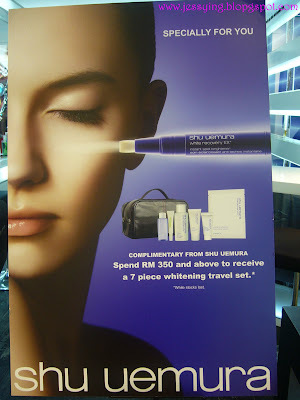 Saw this advert in Parkson KLCC and the male SA said if we buy ANYTHING from him, free makeover ! However I resist myself from buying !!! 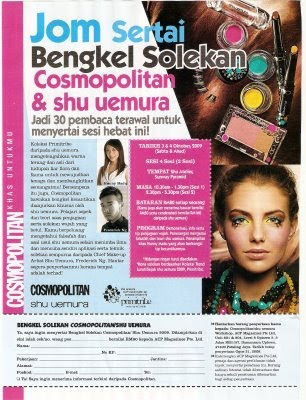 BECAUSE I am attending the Shu Uemura's workshop held on 3 October 2009 in Sunway Pyramid and its only RM80 per person (rm50 redeemable cash voucher and goodies bag worth rm160)..co-organised by Cosmopolitan & Shu Uemura . 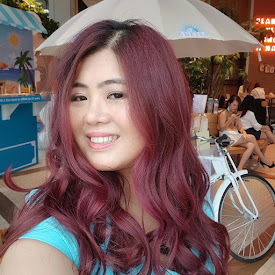 And after attending last Saturday ROC's workshop by Cosmopolitan&ROC, I have good vibes about this Shu Uemura's workshop! I cross my fingers for that! ai yo yo, so fast u post up o, i guess u want to buy their cleansing oil, right? So tempting okay. Pls knock me off.. bar me from going there!!!! hi I got the mag, I wanna ask it say 2 session on what meaning? is it we attend only 1 session or need attend 2 session? 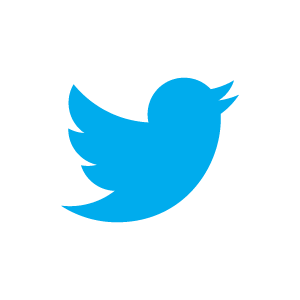 single life and married life so different..